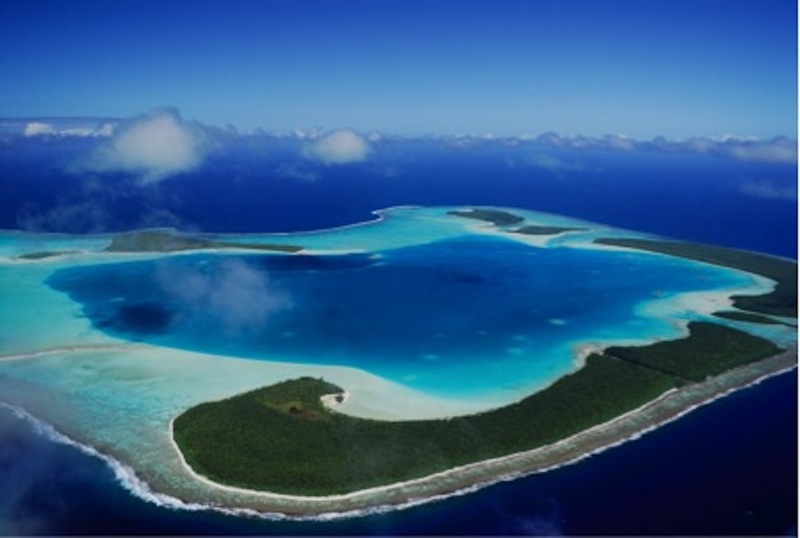 Tetiaroa is located 60km northeast of the island of Tahiti, a short 20 minute flight from a private terminal at Tahiti’s Faa’a International Airport. The island was owned by Marlon Brando in 1966 and is home to the luxury ‘The Brando’ resort. Setting a new world standard, the resort is carbon neutral and close to self-sustainable. Tetiaroa is a small atoll without a pass and a total area of 33 square kilometres, hosting 13 motu (islets) covered with coconut trees. It is the perfect image for a tropical postcard: long and deserted bright white sand beaches lined with coconut trees and surrounded by turquoise waters. Tetiaroa shelters one of the largest colony of birds in Tahiti and her Islands where white terns, brown boobies, frigate birds, red-tailed tropic birds and above all the amazing great crested birds, their colony is the only one in the Windward Islands. Birds come to breed in this uninhabited haven. They are not shy and happy to let visitors admire them.